The leadership of the National Assembly has been accused of not being accountable to Nigerians in the handling of their budget and on other sensitive matter of national importance. Making the allegations during a press conference held at the Treasure Suites, Abuja to press home their demand for an open, transparent and accountable National Assembly yesterday, an advocacy group, the OpenNASS alleged that Nigerian lawmakers are not forthcoming to request for openness in the National Assembly budget. The quartet of Senior Program Officer, Youth Initiative for Advocacy, Growth and Advancement (YIAGA), Yetunde Bakare; Chief Executive, Connected Development (CODE), Hamzat Lawal; Program Manager, Enough is Enough (EIE), Adeola Adekola and Assistant Manager, BudgIT, Tolulope Agunloye said despite sustained pressure, Nigerian lawmakers have refused to make public the breakdown of the National Assembly’s budget. The group also lamented that while there have been demands for a reduction of in the National Assembly budget, the 2018 budget was increased by additional N14.5bn. “To further disdain the Nigerian people, the National Assembly’s 2018 budget was increased by N14.5bn to N139.5bn. This seems to institutionalise the additional N10bn that was released to the National Assembly in 2017 by the former Minister of Finance, Mrs. Kemi Adeosun. “Despite promises to ensure their budget is public as standard practice and several requests from the campaign, the National Assembly has refused to publish the details of their 2018 budget!” the body noted. 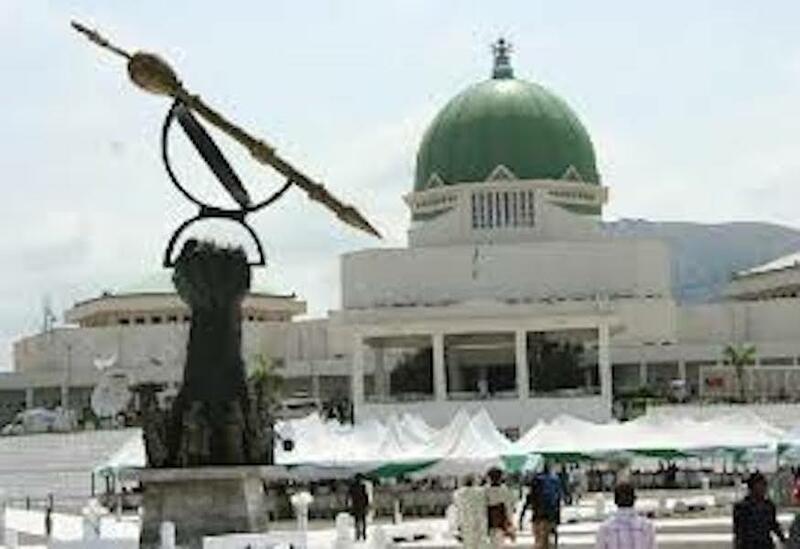 Bemoaning that the published 2017 budget of the National Assembly was higher than the budgets of ten states put together, OpenNASS noted that it had argued that the sum of N125bn dedicated to the lawmakers was too much and should be reduced to N52.5bn instead. The group of young Nigerians urged the people to support them to ensure that National Assembly budget is always made public, replace voice voting with electronic, maintain a working website, review and reduce legislators allowances and provide an audit for the N1.15trn it received from 2005 and 2014.